She was born in 1946 in Rotterdam Netherlands. As a child she had a special predilection for drawing. 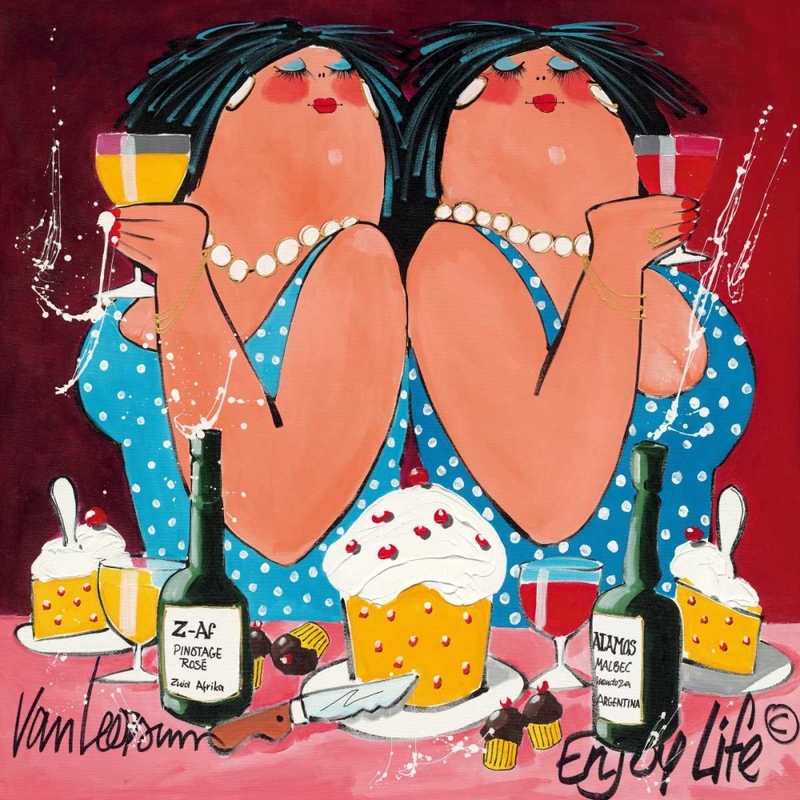 During her education and later on in her work, drawing and painting took a very important place in her live.El van Leersum’s dream became truth, she love to paint and het hobby became a reality. 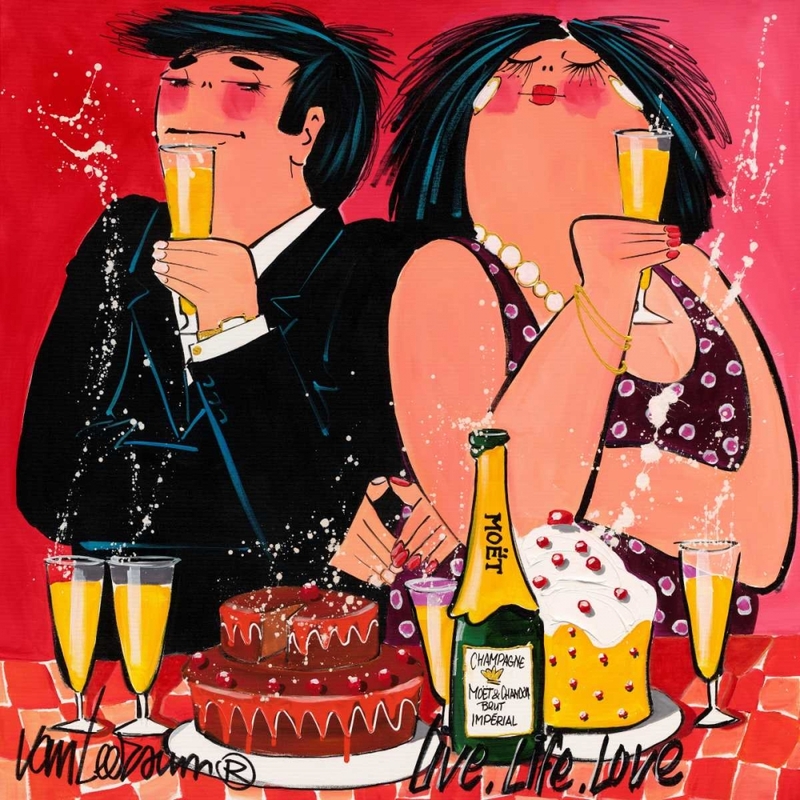 The most of the dutch people knows her artwork she became famous with her funny artwork of people eating and drinking. She paints almost every day and still live in the Rotterdam area.